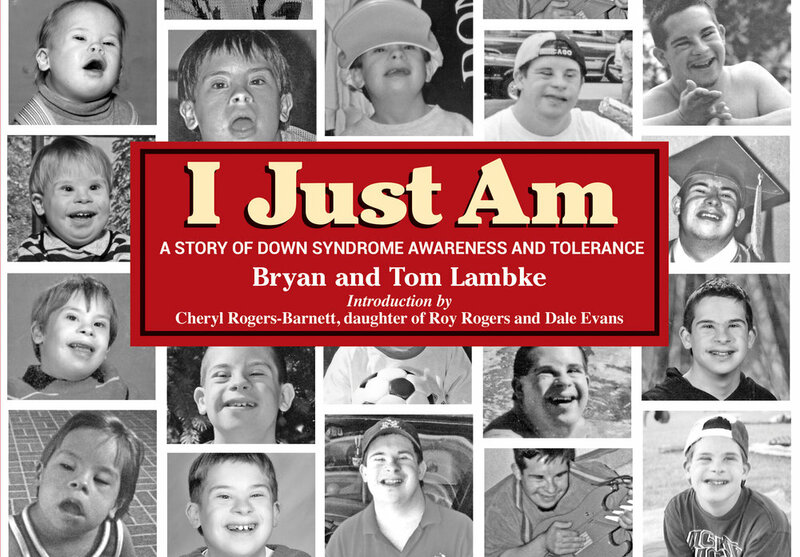 Bryan Lambke, with the help of his father, Tom, examines what is normal about each of us. I dream. I hope. I have plans. I have goals. Isn’t that normal? Or is it? I don’t lie. I don’t cheat. I don’t steal. Now that’s not normal. I don’t try to deceive. I don’t put on an act. I just try to be me. Maybe I’m not normal. I’m not perfect. Who is? I look different. Doesn’t everyone? I don’t get it. Do you? What is normal? I just am. Bryan Lambke is the son of Tom and Karen Lambke. An avid sports enthusiast, Bryan was just eight years old when he competed for the first time in the track and field events of the Illinois Special Olympics. Fourteen years later, he stood atop the winner's platform at the 2003 Special Olympics Summer World Games in Ireland.